"If you are passing through Terminal 1, you should have a beer and sandwich at this new airport bar. 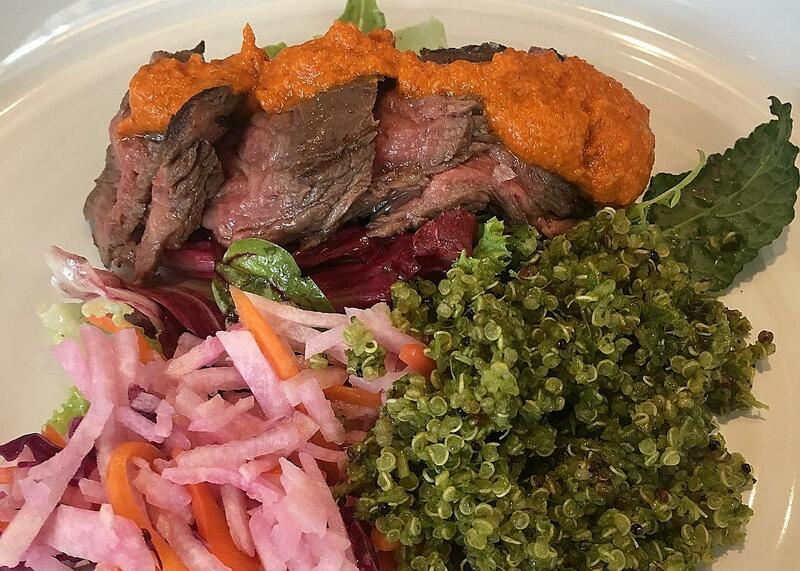 This Roast Beef Sandwich ($20) was the messiest and most incredible experience of my life." "Crackerjack is the love child of the guys at 28 HongKong Street and Proof & Company. I had the steak ($26), which was super healthy, light and clean. It also has a cheese risotto made with barley. The food here makes you feel like you can run a marathon, but since it starts serving cocktails at 10am, the chances of that become less likely." 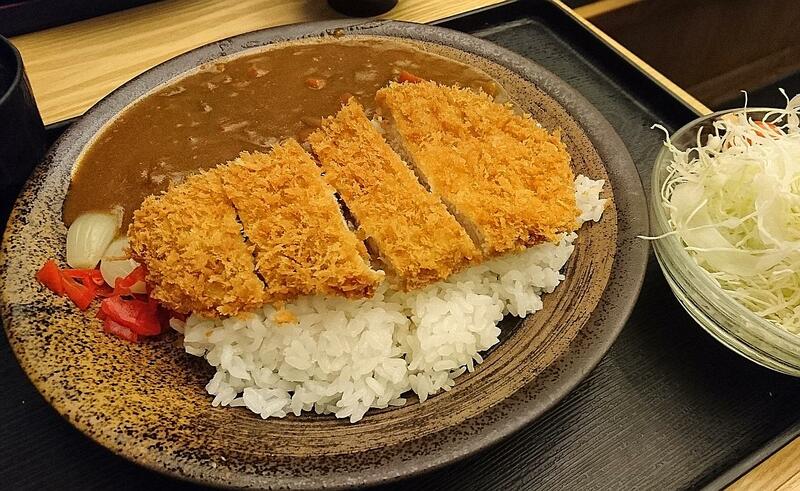 "The Katsu Curry ($24, with pork loin) is affordable, and the place has great service too. Tonkichi bills itself as a cosy restaurant reminiscent of the casual eateries in Japan - and it doesn't disappoint." "This Snake Bean with Lotus Root ($18) from JB Ah Meng was simply delish. 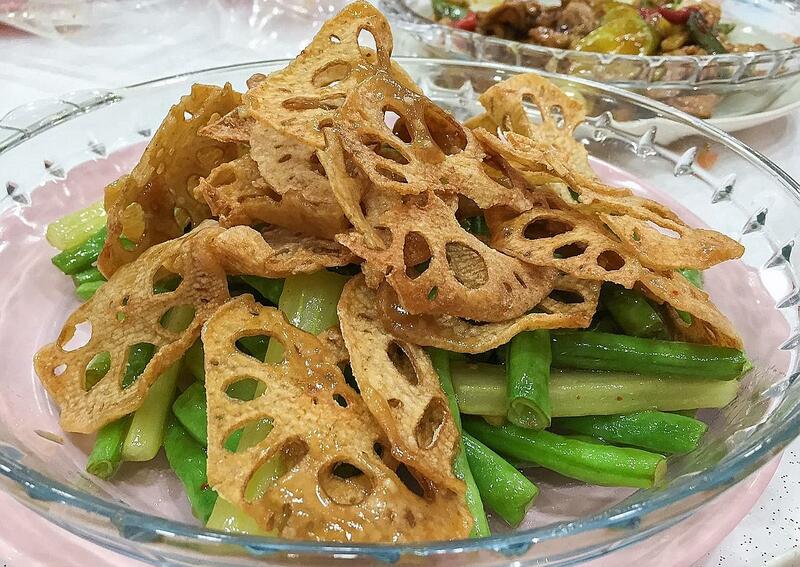 The lotus root was fried to perfection. It was like a snack you couldn't get enough of. It was also my first time trying snake beans, nothing special but when paired together, it was worth a try." 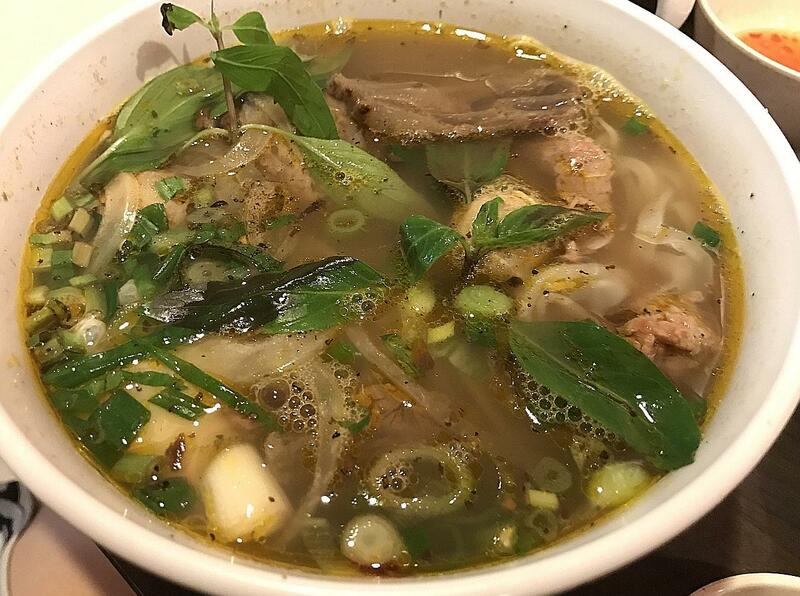 "It serves authentic Viet fare, and the pho noodle soup items, such as this Pho Tai ($7), hit the spot when you're craving for a hot meal." 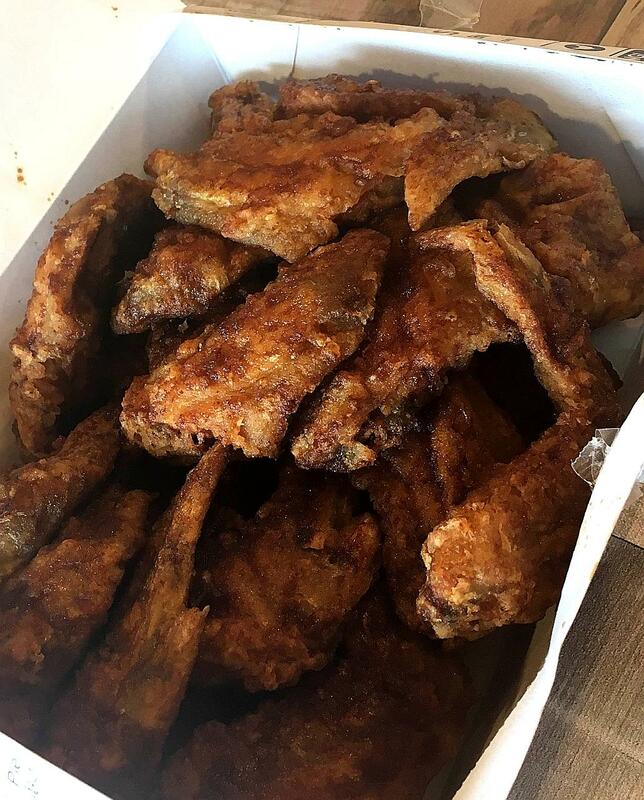 "As a chicken wing connoisseur, I can testify that these are the best cluckin' wings in town. Crispy on the outside and juicy on the inside."